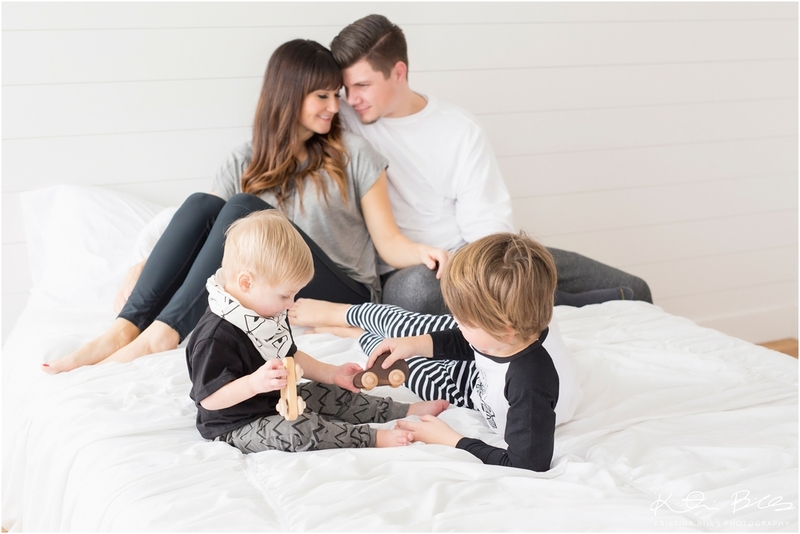 Another cute family has hit the blog this morning and it’s the adorable and stylish Curtis Family! This session took place in a studio in pleasant Grove. It was seriously such an adorable location with the most beautiful light. I seriously couldn’t stop taking pictures, I loved it so much. It also made is REALLY hard to pick some of my favorites to blog. OK let’s me real it’s this cute family that made is so hard for me to pick my favorites. Every. Single. Person. is photogenic in this family. I don’t think any of them can take a bad photo. And let’s talk about Kristina’s style, because let’s be honest the ladies are the ones who normally put all of that together. She did such an awesome job. I want her to just buy my entire families clothes so we can be cute like them. I don’t think she would have time for that. ;) I guess I will have to stick to Pinterest then. Even though that can just be so overwhelming. Too many cute things and not enough money. Can I get an amen on that? 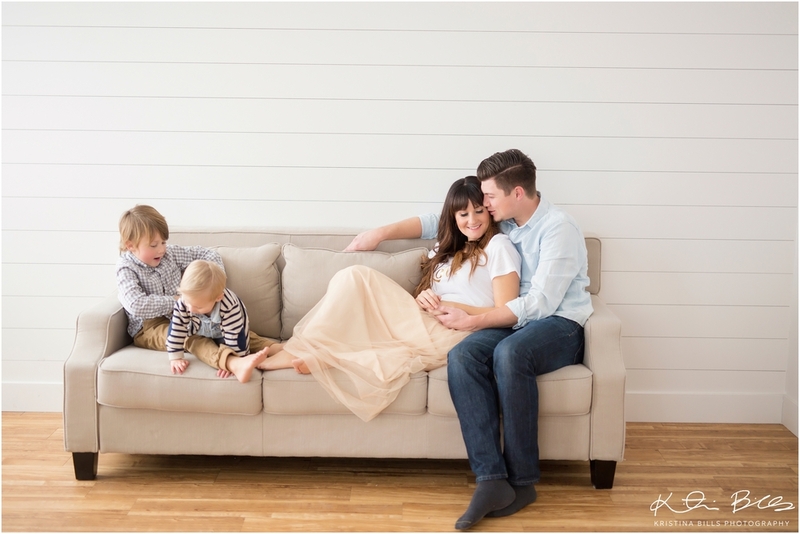 Check this family out! Tell me what you think, what’s your favorite?